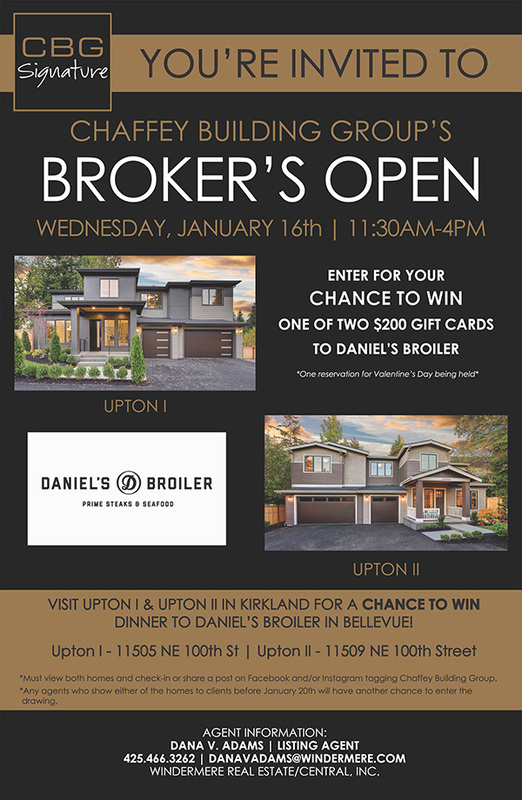 Join us next Wednesday, January 16th from 11:30am-4pm at Upton I & II in Kirkland for your chance to win one of two $200 gift cards to Daniel’s Broiler Prime Steaks & Seafood! We even have a table reserved for Valentine’s Day ❤️ for one lucky winner! ALL are welcome and drawing entry won’t begin until 1/16. 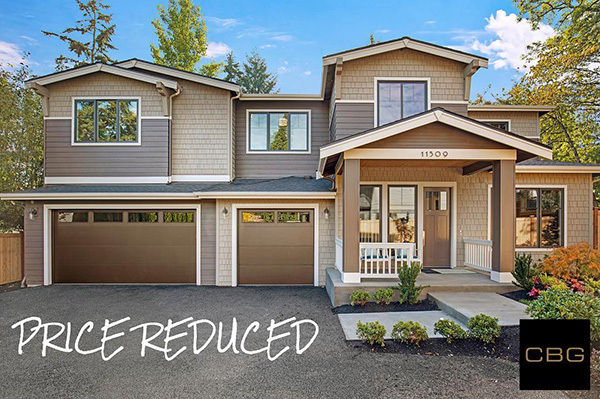 Did you view Upton II in the Kirkland Highlands and love it, but either you or your clients weren’t too sure about submitting an offer? Well, now is the time! Upton II has had its PRICE REDUCED $100K! Please visit us tomorrow, 1/9 from 12pm-2pm or Saturday and Sunday, 1/12 & 1/13 from 1pm-4pm. Upton I is ready for you! 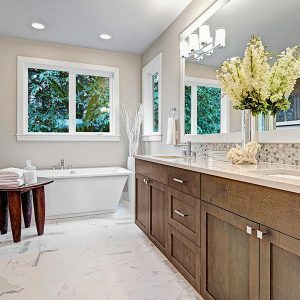 Located in the desirable Kirkland Highlands neighborhood. 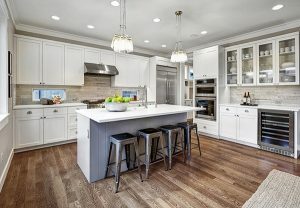 Close to parks, the Cross Kirkland Corridor trail, downtown Kirkland, Google Campus and 405. 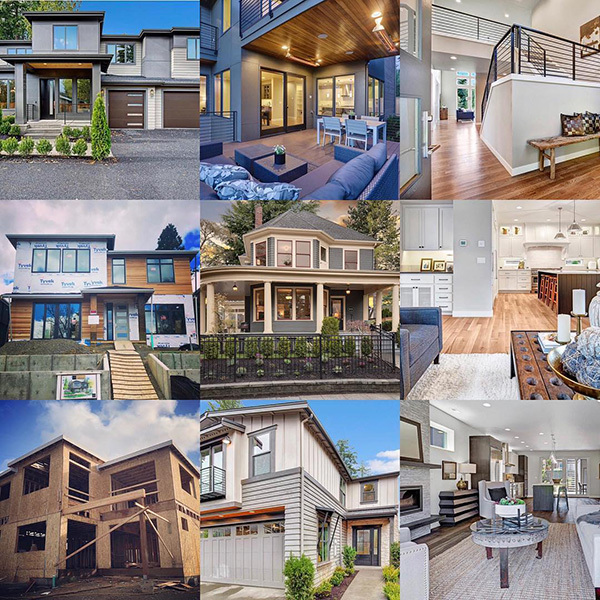 This NW Contemporary home boasts 4/5 bedrooms plus bonus room, 3.5 baths, 3,565 livable sq ft, 3-car garage, 9’ ceilings, hardwood floors, advanced technology home automation and so much more! It always helps having something to be excited for to help the dreaded Monday’s pass by quicker. Well, you’re in luck! We have some exciting news to share with you TOMORROW! Be sure to check back in 01.08.19. Thank you for all your saves, questions and considering us as inspiration. This is one of the many favorites we’ll continue to share! Want to continue to see more? 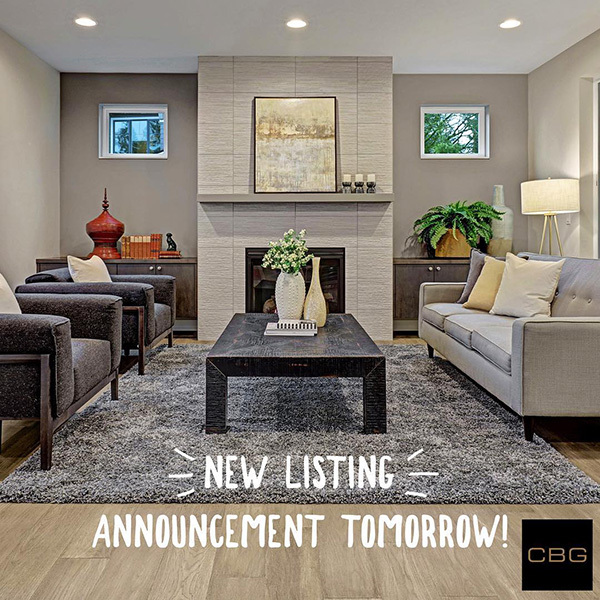 Follow our pages below to see more home photos, receive updates on upcoming homes and exclusive features CBG homes offer. Happy New Year from CBG! Happy New Year! 2018 was a great year and we want to thank you for following, liking, supporting and being a part of our CBG social media friends. 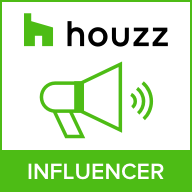 We look forward to sharing more homes, exclusive features and updates with you in 2019! During this time of year, there is a gift for every wish! 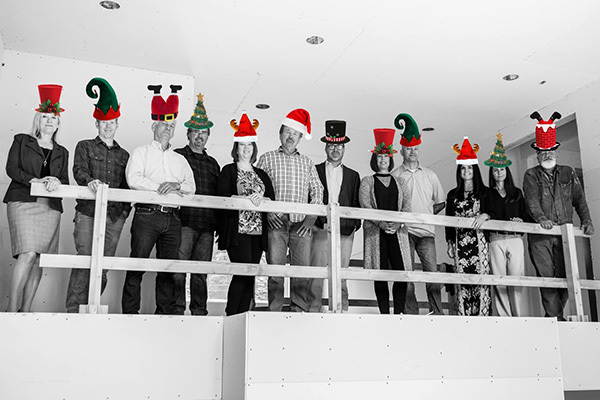 All of us at CBG, wish you a very Merry Holiday! to those who have made our success possible during 2018 and to wish you health and happiness for the New Year! From our homes to yours, Happy Holidays! Relaxed. 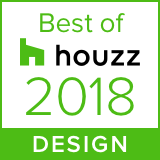 That is one of our goals when it comes to designing our homes. 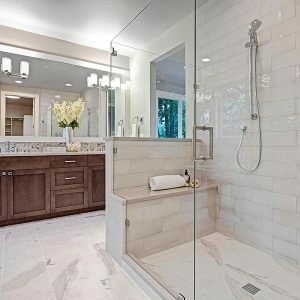 We want to create a space that you can’t wait to come home to after a long day and wash your stress away. Visit our website to learn more about our available and upcoming homes. 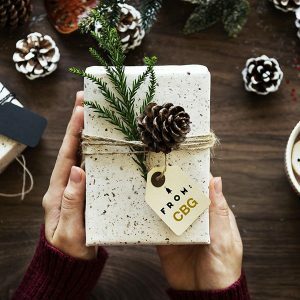 There’s no better gift than a CBG Signature home! 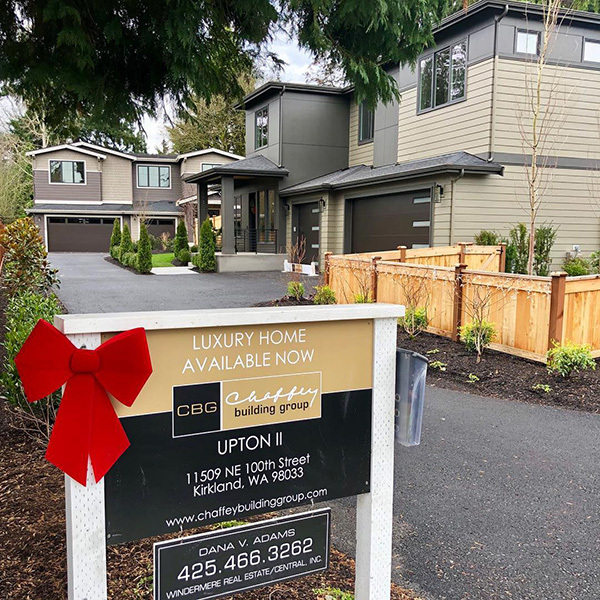 Come tour Upton II this weekend during our open houses on Saturday and Sunday from 1pm-4pm and start 2019 in a beautiful Kirkland Highlands home!